I have to admit something. I made this back in September when I had fresh peas but decided it should go in my end-of-the-year roundup as a fail because the photographs did not turn out how I wanted. Today I saw the pictures and wanted to make this salad again because it was so yummy. I thought to myself, who cares if it doesn’t look awesome? I have to share this with my readers! So here you are. 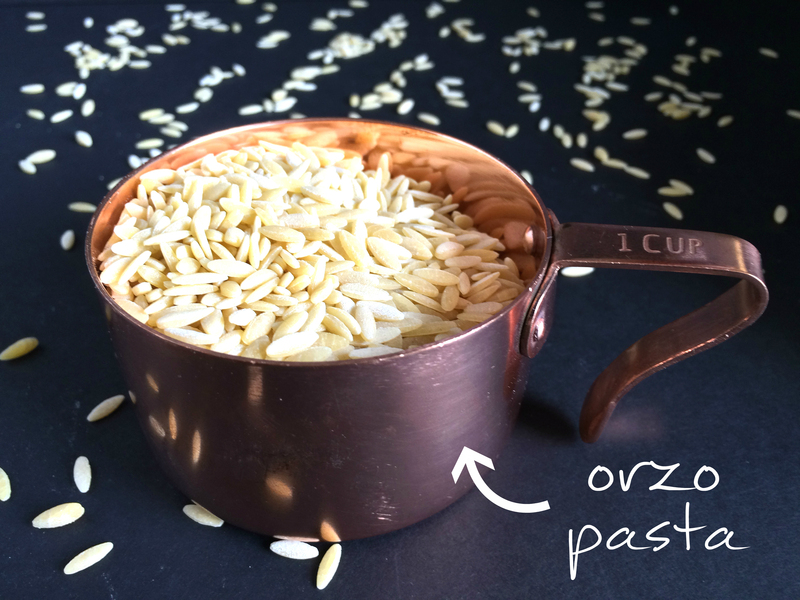 A delicious pasta salad that comes together in less than 30 minutes with only 5 ingredients…assuming of course you have olive oil, salt and pepper. Note: If you cannot find fresh peas then you can use frozen, thawed peas. Throw them in the pan after cooking the shrimp to warm them. Warm olive oil in a non-stick skillet. Salt and pepper shrimp and cook for 3 minutes. Flip and cook 1-2 minutes more. 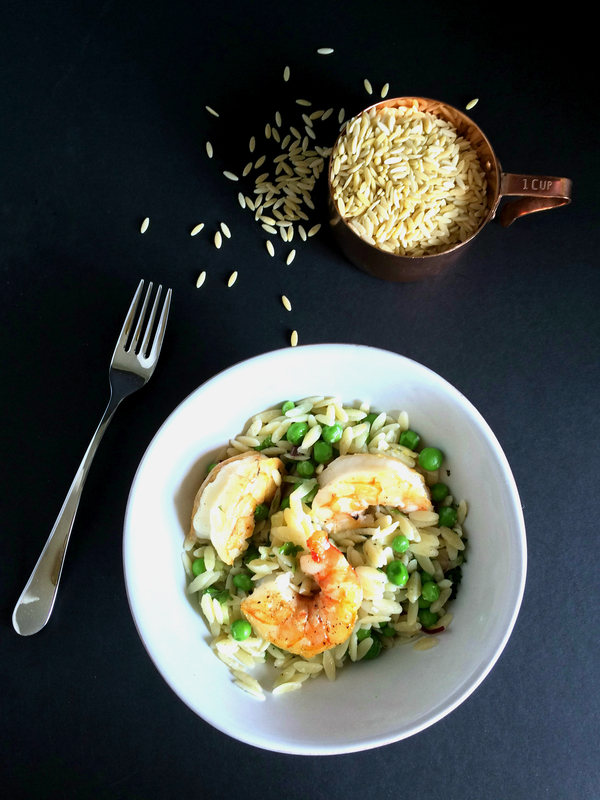 Mix peas, cheese, orzo and juice of one lemon in a large bowl. Serve with shrimp and extra cheese if desired. 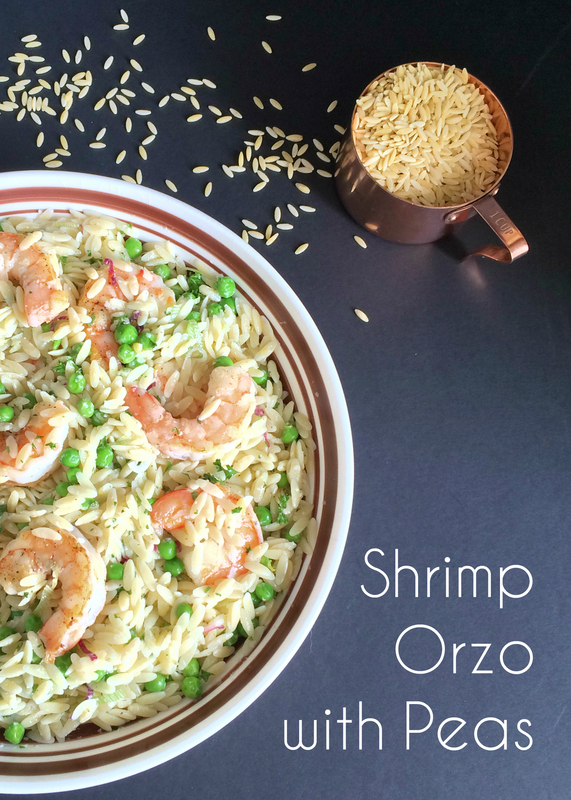 This entry was posted in Fish & Seafood, Salads and tagged orzo, pasta, peas, shrimp. Bookmark the permalink.